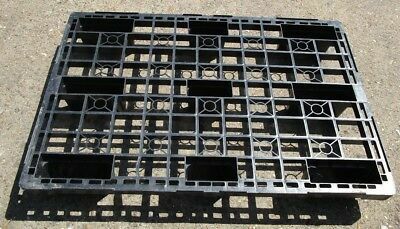 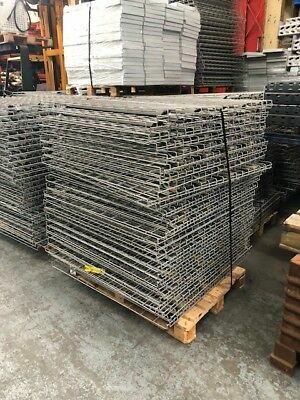 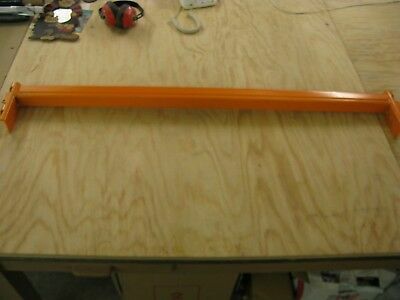 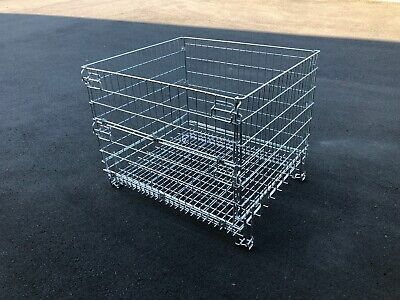 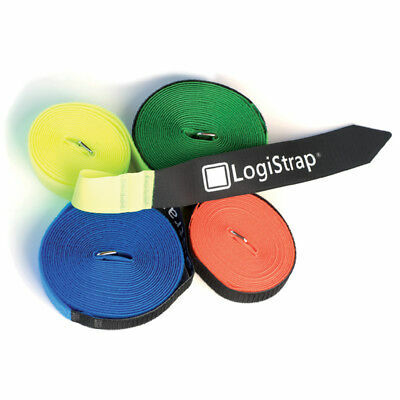 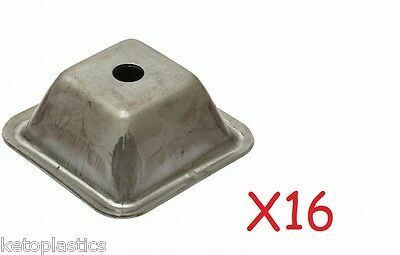 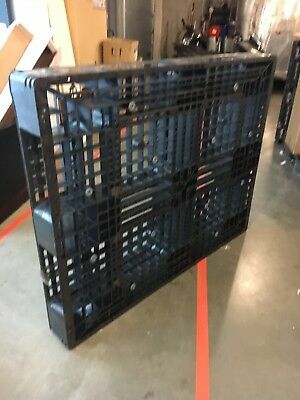 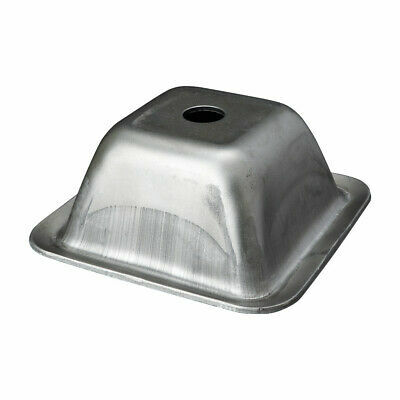 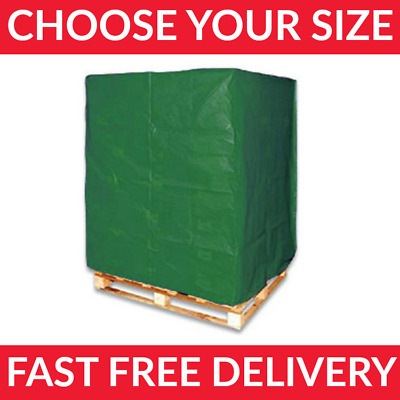 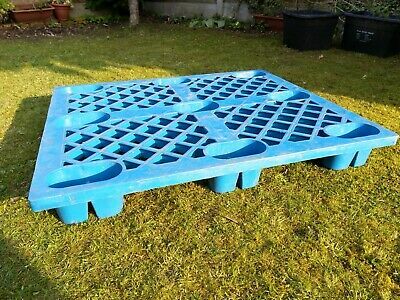 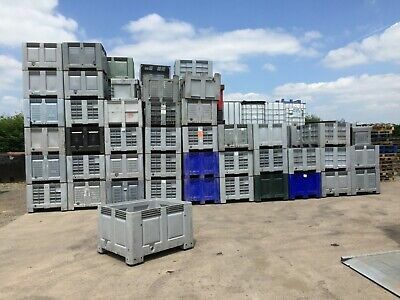 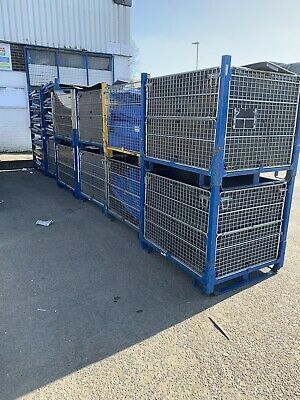 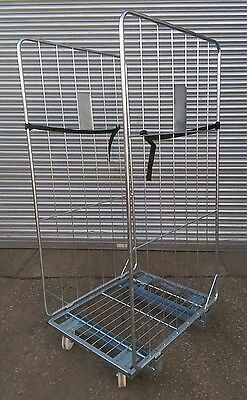 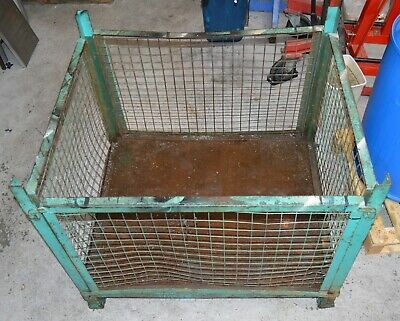 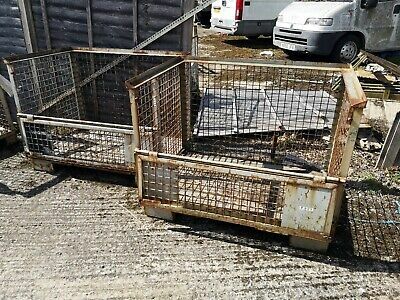 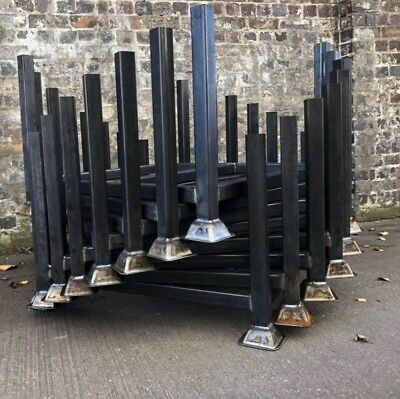 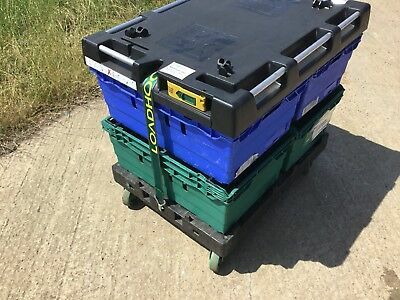 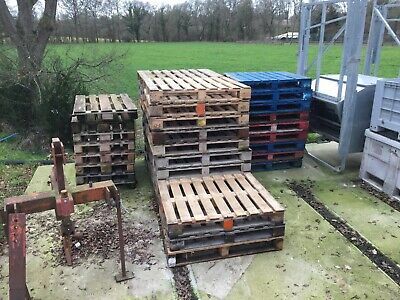 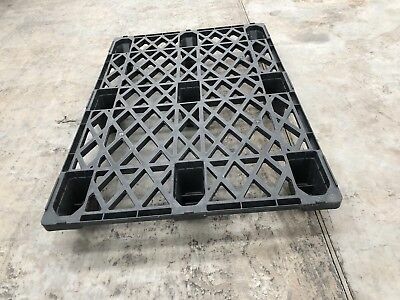 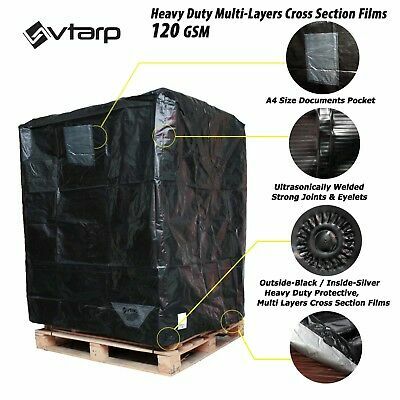 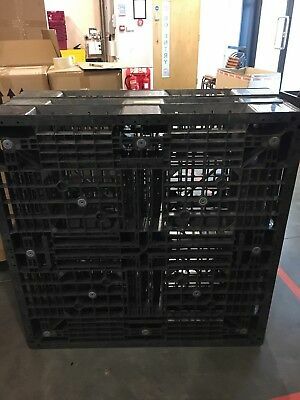 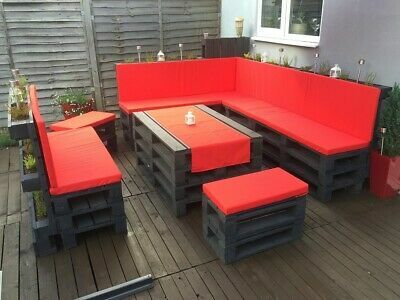 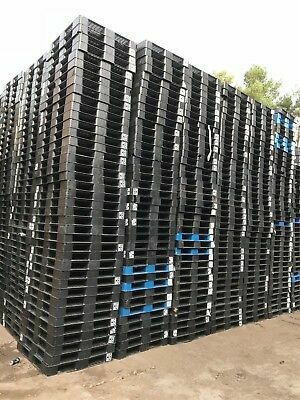 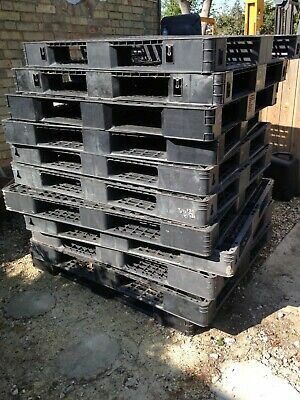 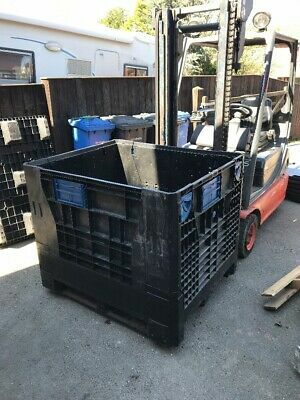 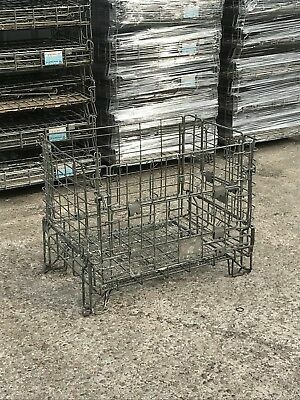 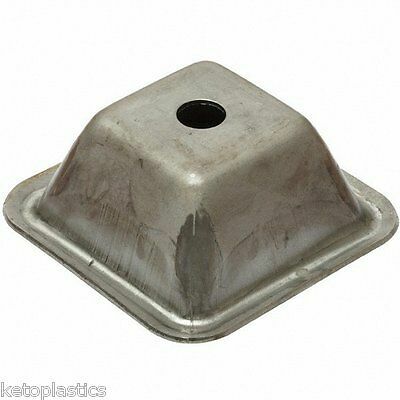 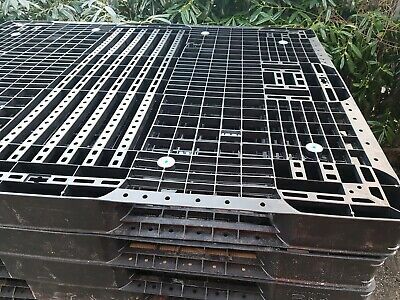 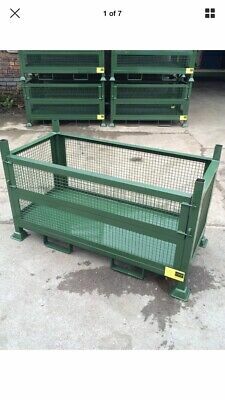 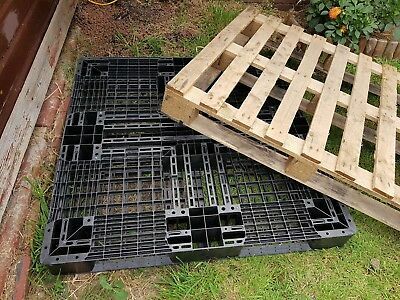 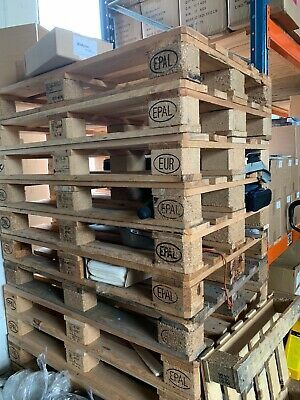 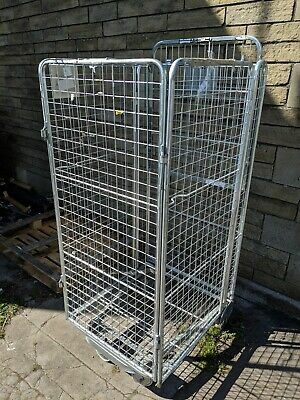 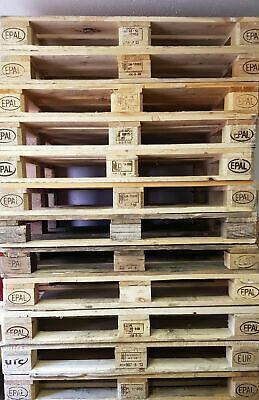 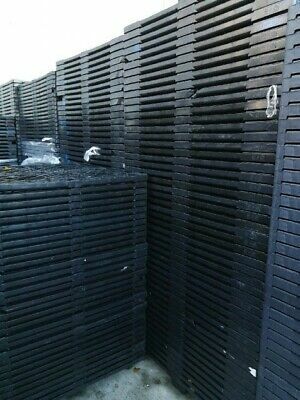 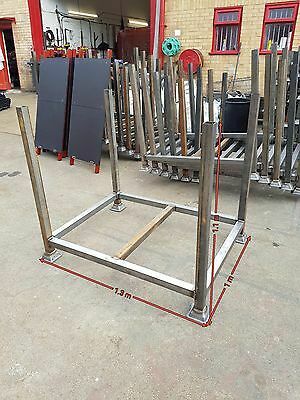 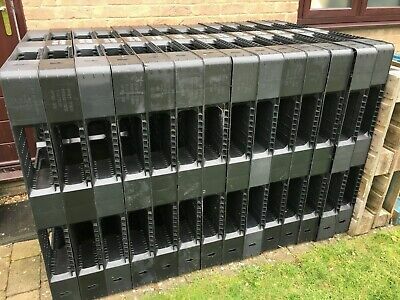 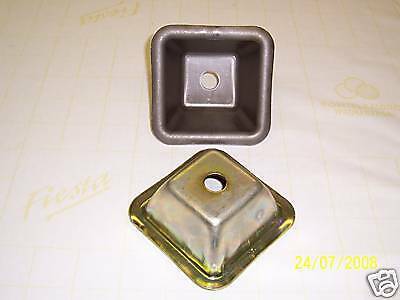 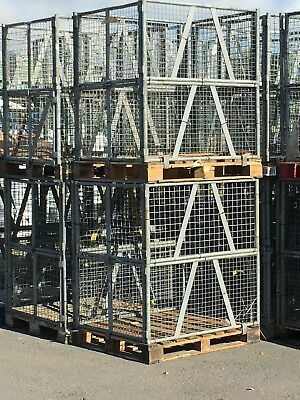 1200 mm X 800 mm EURO EUR 1 CE STAMPED NESTABLE STACKABLE BLACK PLASTIC PALLETS. 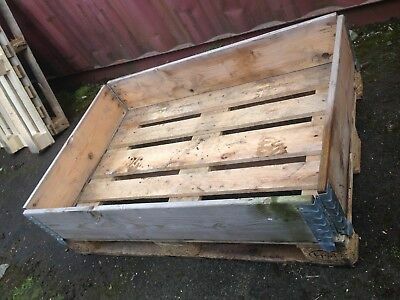 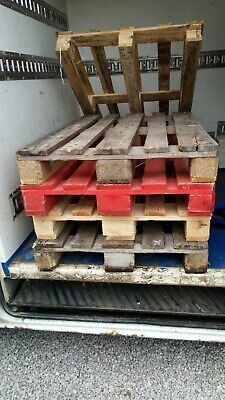 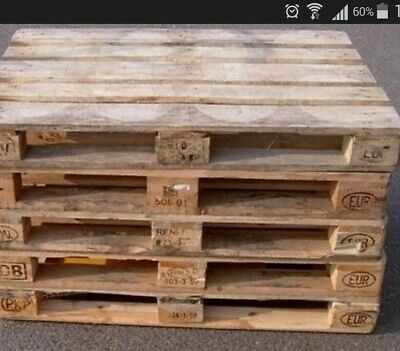 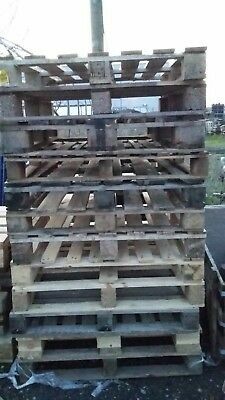 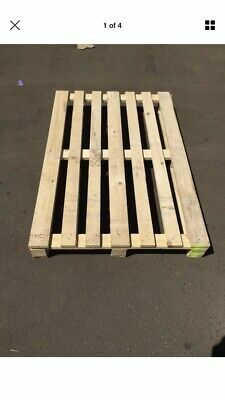 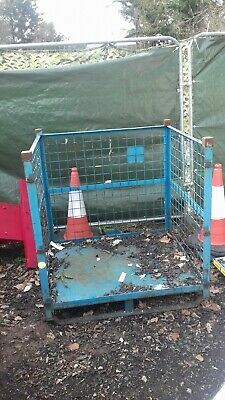 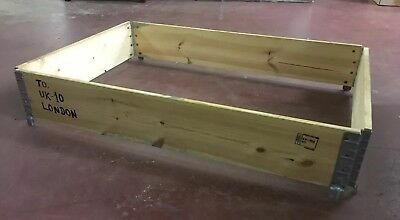 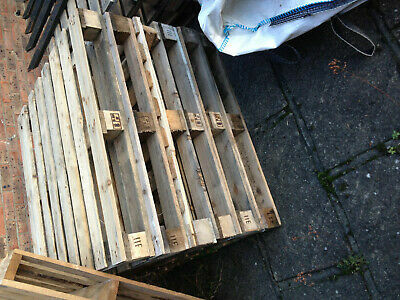 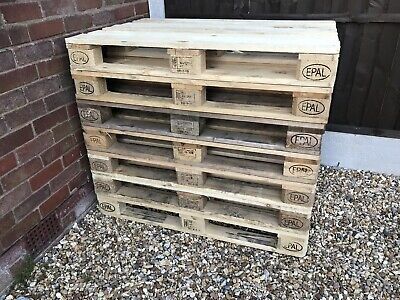 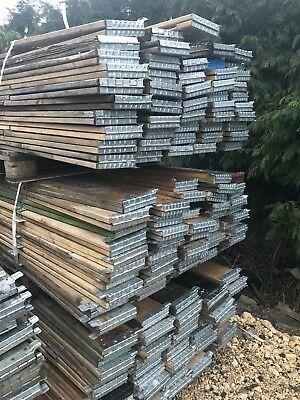 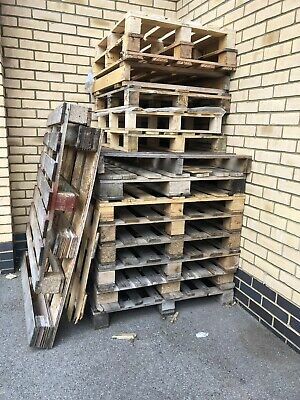 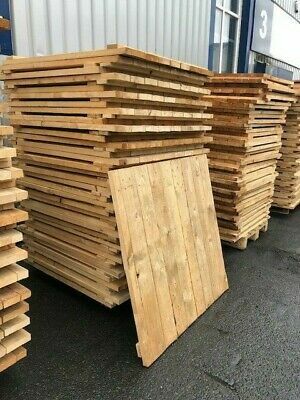 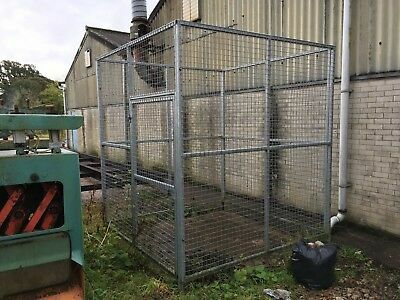 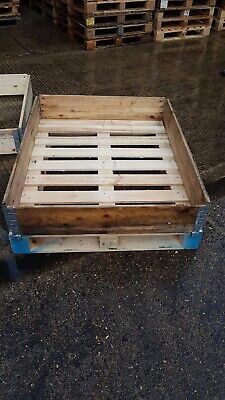 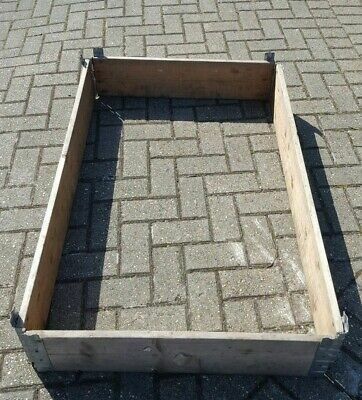 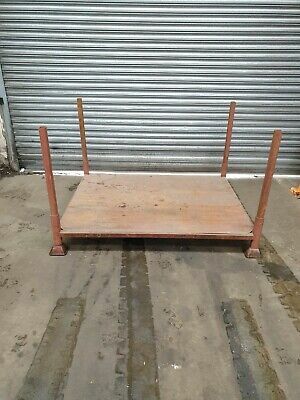 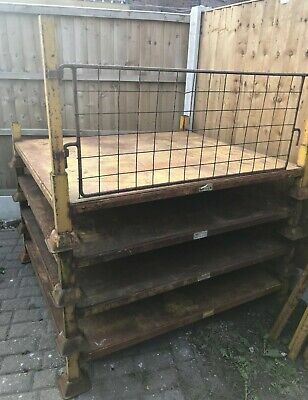 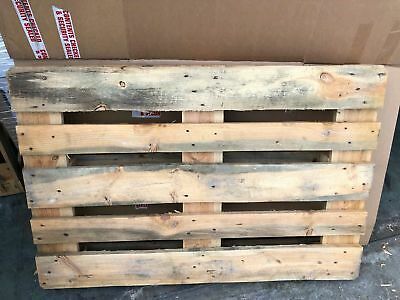 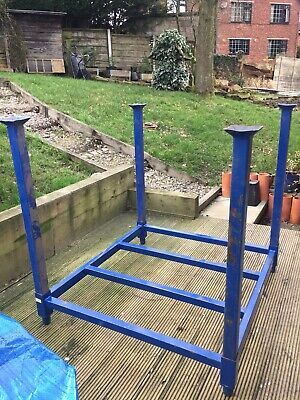 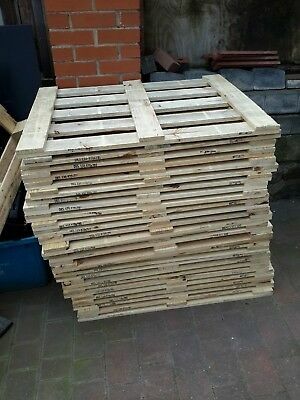 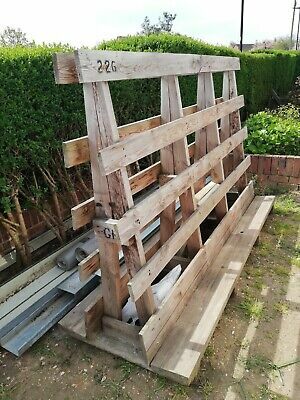 One wooden pallet for just a Pound. 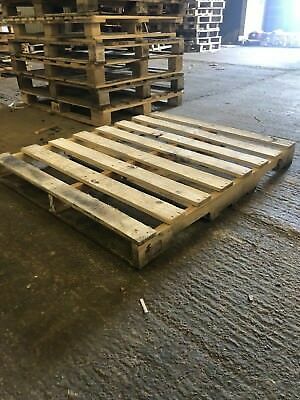 Ten available. 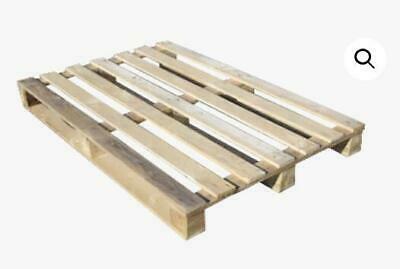 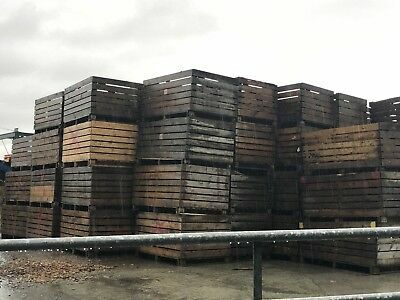 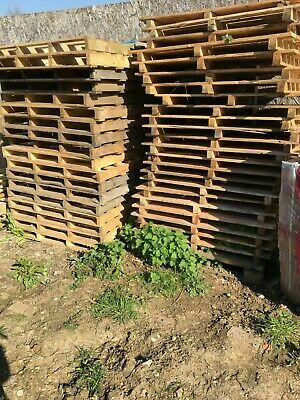 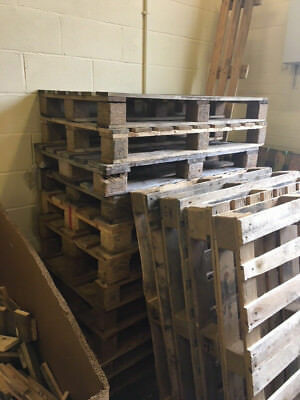 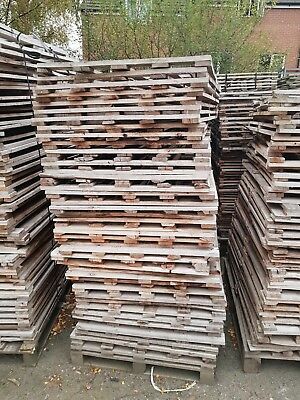 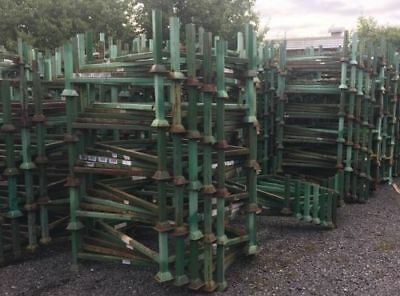 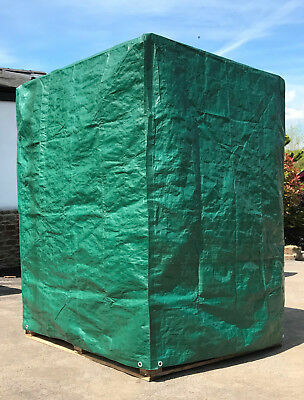 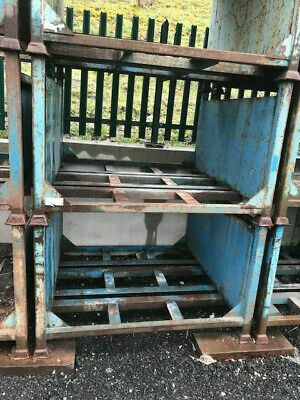 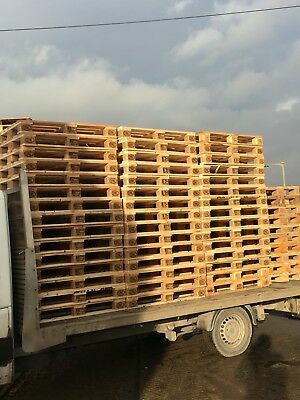 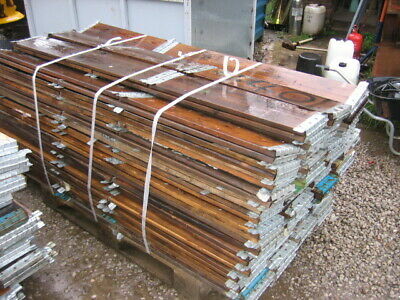 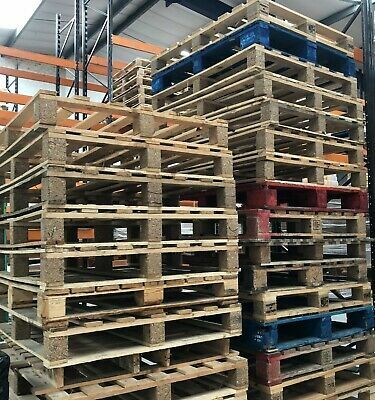 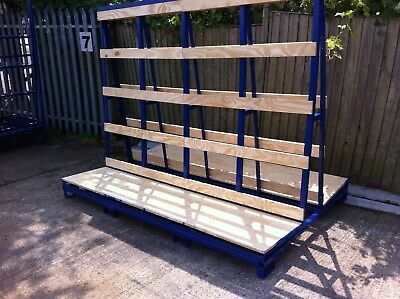 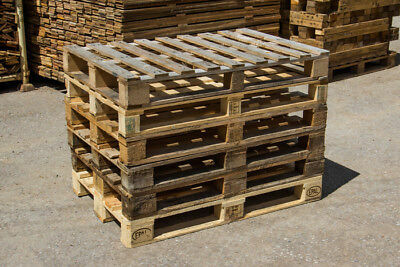 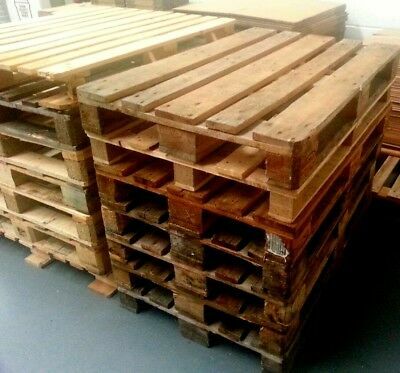 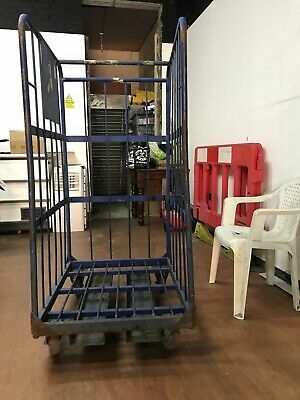 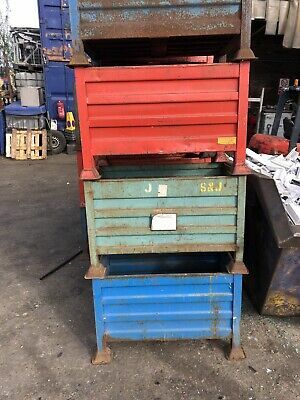 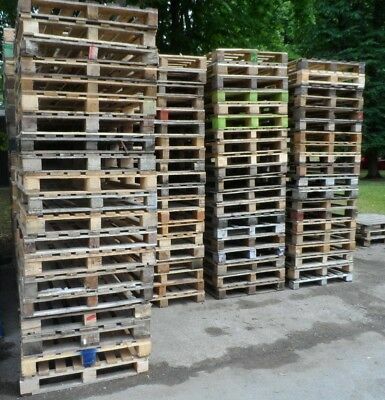 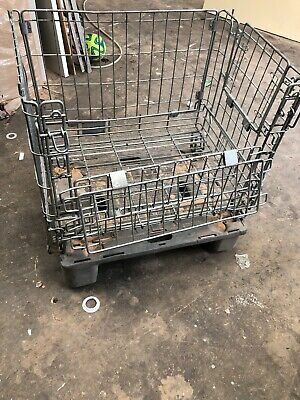 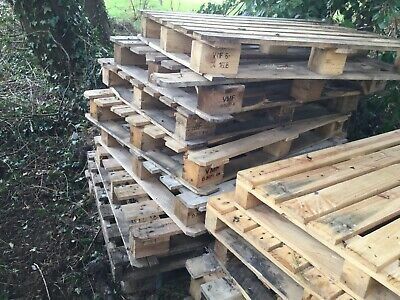 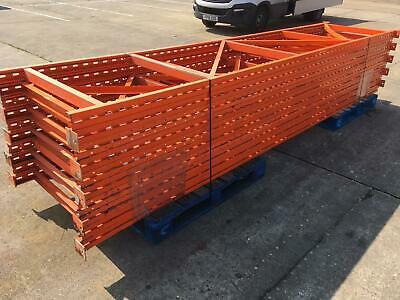 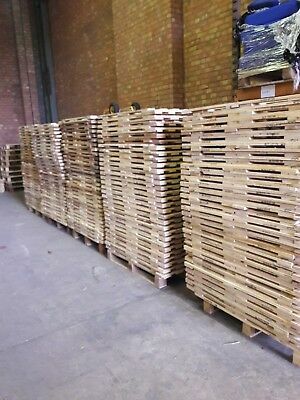 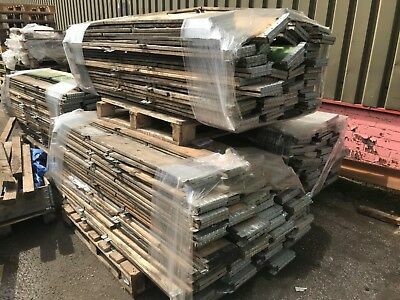 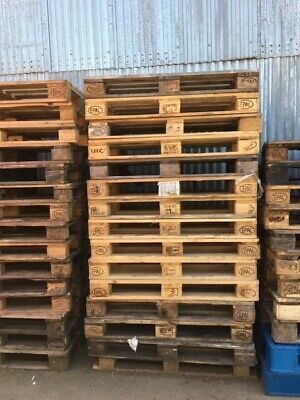 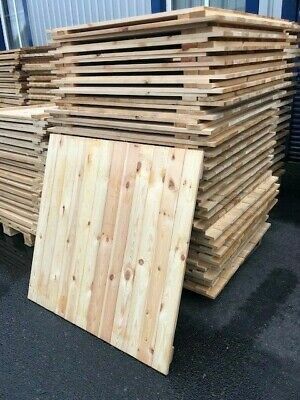 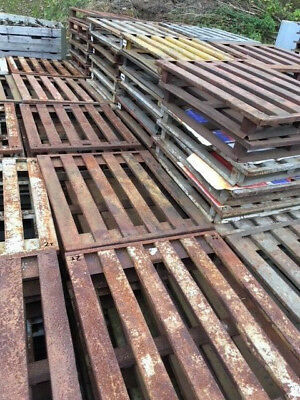 Used Quality Pallet for for Warehouse Loading and Unloading,100pcs available!